of chefs and service personnel. 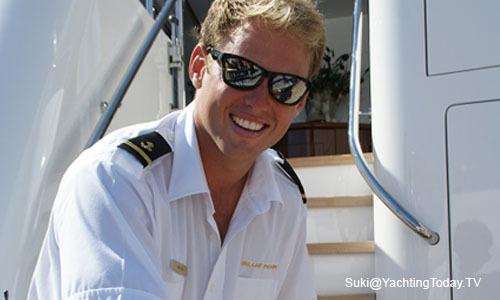 Crew Solutions specializes in the placement of the yachting professional. From fulltime to freelance, from chef to engineer, we will determine your needs and with thorough interviewing find qualified candidates to fill that position. 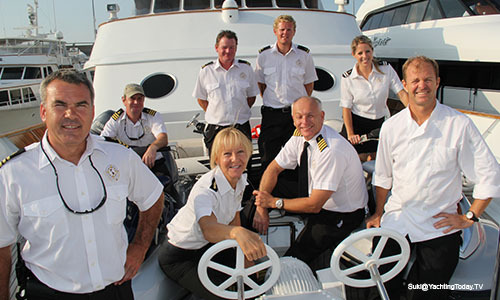 Our qualified staff possesses the knowledge that is gained only through years and years of solid experience in the yachting and service industry. 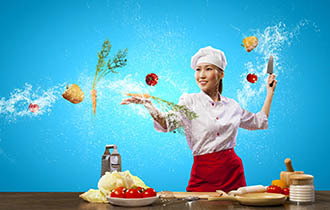 Improve your culinary skills working side by side with a world-class Chef! You will prepare each item and take home copies of the recipes you have learned. "What we do and How we do it"
to meet any catering need from corporate receptions to weddings, fundraisers to backyard barbecues. 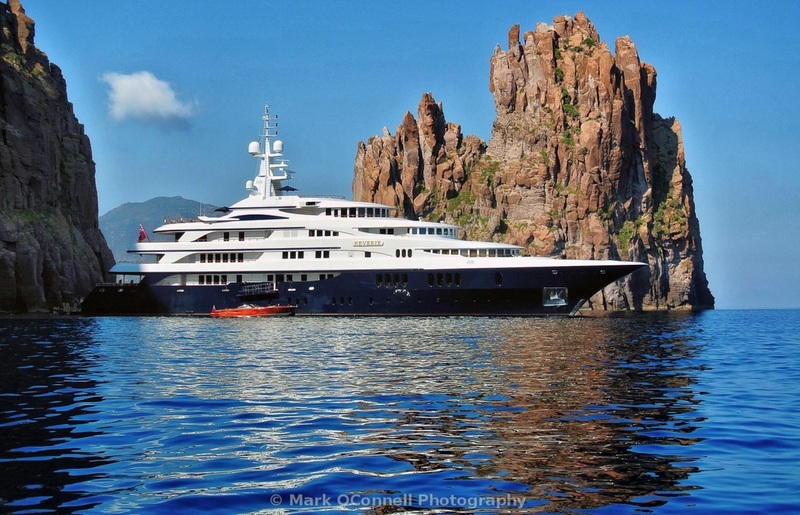 Culinary Harvest and Beverly Grant were the only people that did not charge me an admission fee and within 10 days of my audition I was on a 160’ foot Motor Yacht heading to Central America, my very first Yacht job ! Years later I am proud to call Beverly a close friend and Culinary Peer and someone who took the time to introduce me to the exciting and lucrative world of Yachting.